The lances are made of High strength T700 carbon for stability, stiffness and longitudinal compression, and glass fibre core for crush strength. They are then covered with black Heat Shrink tubing, a grip is provided for you to fit at the point of balance that best suits your style. They are a handmade product so may vary slightly and will probably carry minor imperfections. 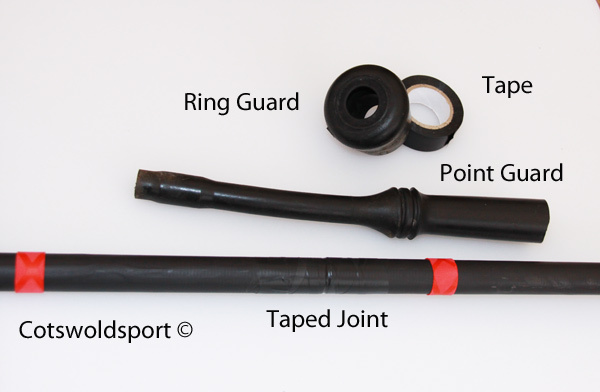 The sections are assembled using the spigot and socket method and this joint when tightly assembled is then securely taped with several thickness of PVC tape. The lance most never be used without being properly taped. 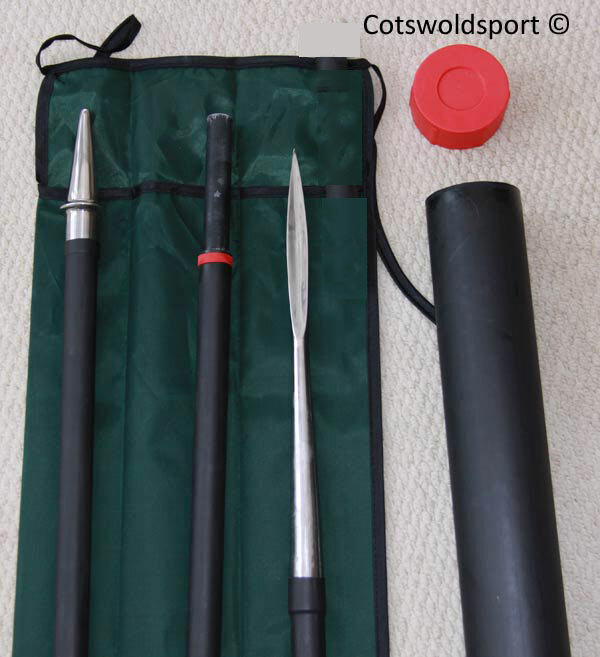 We are currently including a recycled rubber point and ring guard with each lance. These are a light weight sport lance weighing just 970g (2lb), and have a smaller form factor than a true 1868 pattern lance. 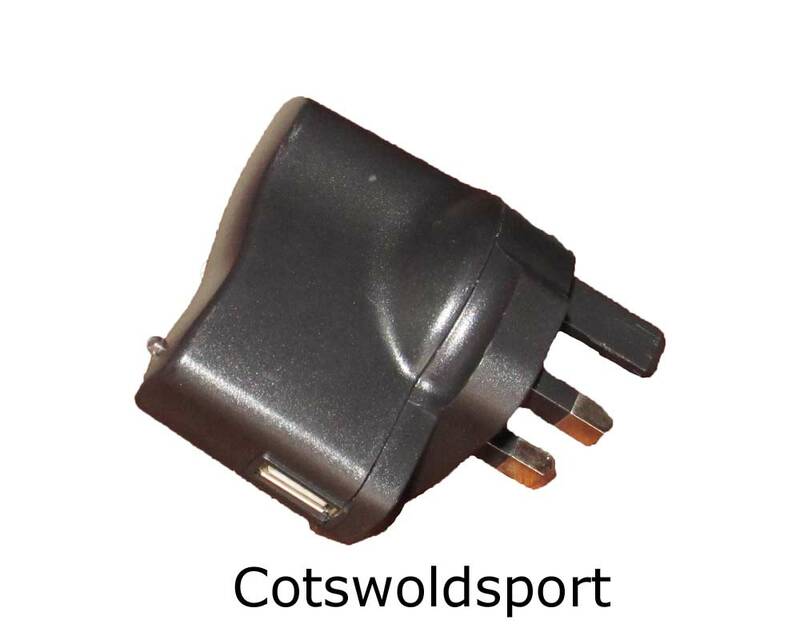 They are designed for travel and are ideal for flying or for those with smaller vehicles. The carbon has been designed to offer some flex, to offer shock absorption which is especially handy for un-soaked wooden pegs! They have been tested against plastic, date palm and a selection of gloss painted pegs which really should have been soaked. WARNING:- These lances are a dangerous weapon and most be used with extreme care and should be stored out of reach of children. Any use you put them to will be entirely at your own risk. WARRANTY:- 6 month manufacturing defects only - these lances will [probably] break if you trap them in car doors, put them in between horses legs or otherwise subject them to abuse. We regret we may need to adjust the shipping to your country, if this is necessary we will email you.